Kajol Srivastava was born on 16th September 1993 to Shrivastava and Nandini in Panna, Madhya Pradesh. She completed her secondary education at Lok Kalyan Public School, Kalyan. She has a bachelor’s degree from Ramnarain Ruia College, Matunga. Kajol Srivastava engaged with Ankit Khare on 24th November 2018. Kajol Srivastava is an Indian Actress, who is working in Hindi television industry. Kajol Srivastava made her acting debut in the Hindi television serial “Oye Jassie” along with Tara Sutaria, produced by Magic Works Entertainment. She also acted with well known actors like Mohit Raina, Varun Sharma, Rohit Khurana and Shabbir Ahluwalia. 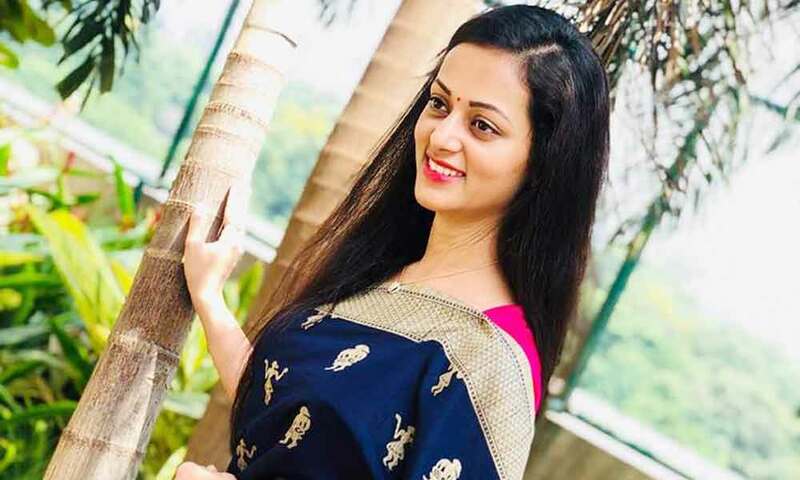 She has appeared in some well known serials such as Kumkum Bhagya, Mooh Boli Shaadi, Chakravartin Ashoka Samrat, Sasural Simar Ka, Badii Devrani and Shani. Kajol Srivastava as Bulbul Khanna role in Kumkum Bhagya serial. 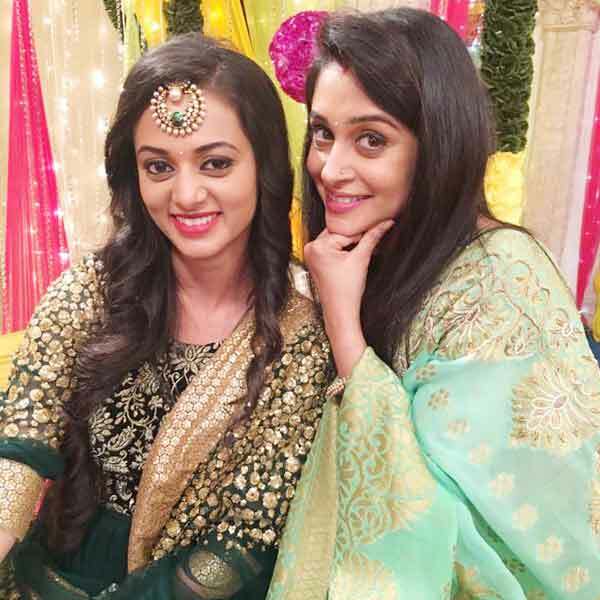 Kajal Srivastav as Nidhi role in Mooh Boli Shaadi serial. Kajol Srivastava as Devi role in Chakravartin Ashoka Samrat serial. 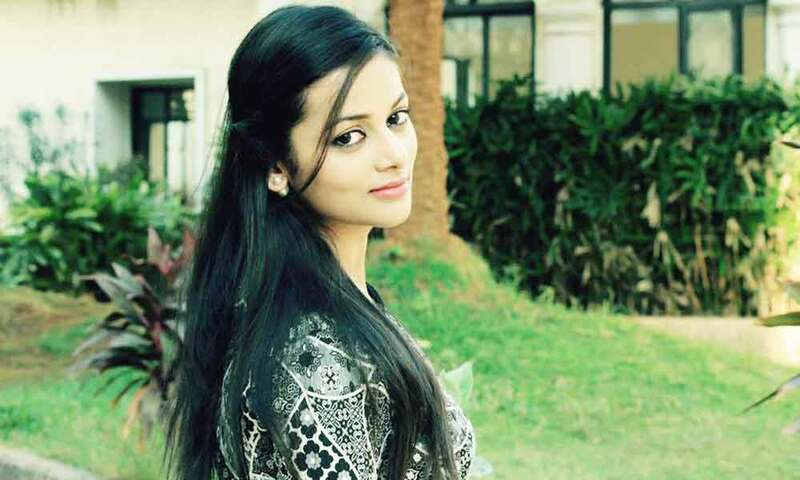 Kajol Srivastava as Avni Bhardwaj role in Sasural Simar Ka serial. Kajol Srivastava as Vaidehi role in Moondru Mudichu serial. Kajol Srivastava as Yami role in Karmaphal Daata Shani serial. Kajol Srivastava as Yami role in Sangadam Theerkum Saneeswaran serial.